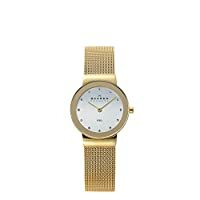 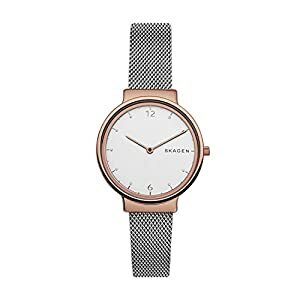 En Regalopia.com estamos muy felices de ofrecerte el excelente Reloj Skagen para Mujer SKW2616. 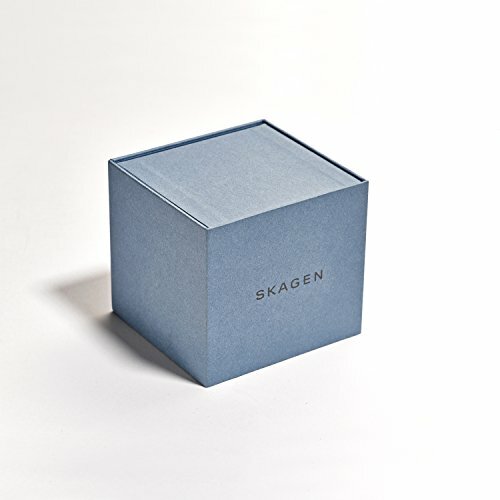 Skagen was founded in 1989 by Henrik and Charlotte Jorst who, seaside village of Skagen, Denmark, set out to create a design- driven company centered around the welcoming spirit of the city. 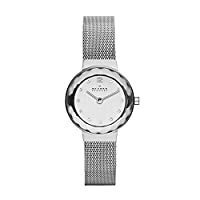 The inspiring natural landscape and modern design sensibilities, coupled with an unmatched attention to detail, made the brand one-of-a-kind. Skagen's collections represent a passion for the Danish aesthetic, an emphasis on simplicity and a higher grade of craftsmanship. 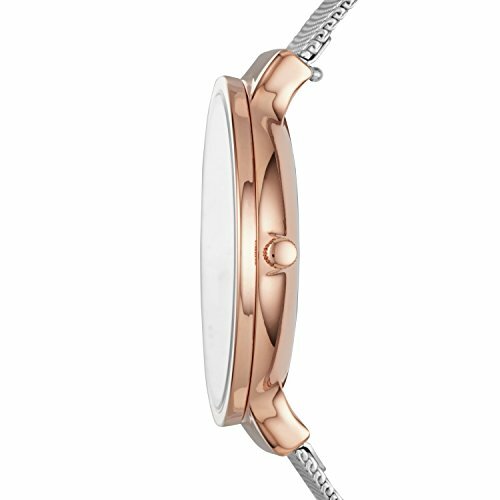 Combining sophisticated designs with functional details. 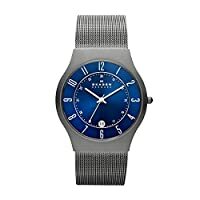 Whether you're a watch connoisseur or design enthusiast, our collections mix natural and modern elements to make them perfect for today, tomorrow and beyond.